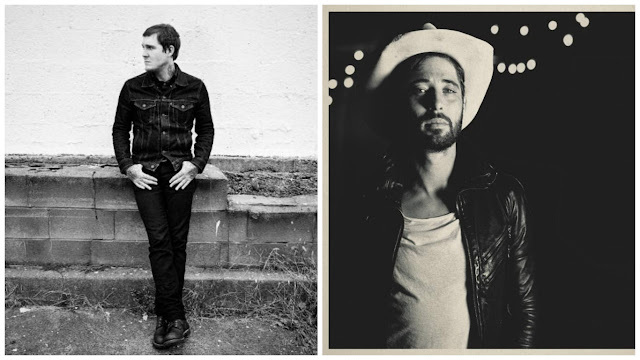 Brian Fallon & The Crowes and Ryan Bingham have announced their co-headlining tour. They'll be making a stop in New Your at Terminal 5 on September 26. See below for more details and dates.